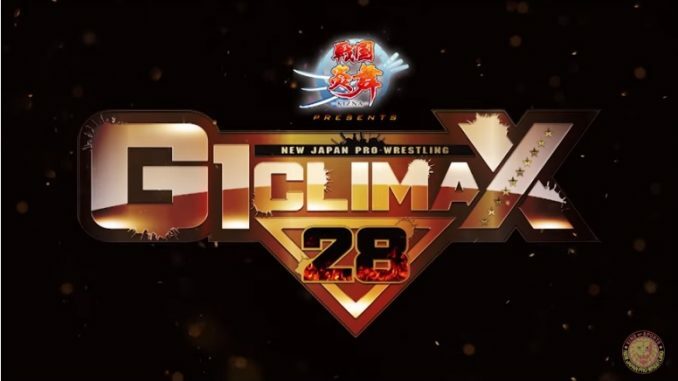 John Pollock ranks the 91 matches from the G1 Climax, which just concluded this past weekend with Hiroshi Tanahashi defeating Kota Ibushi in the finals at Budokan Hall. As promised, here is my list I compiled throughout our coverage of the G1 Climax. If you have your own top ten list (or beyond that number), please post in the comments section. For members of the POST Wrestling Café, we produced 19 podcasts covering every day of the tournament. For members of the Café, you can access every show from our archive by joining.